The following is a guest post by the adventurous Ashley Steel of Family on the Loose. After more than a decade of flashcards, carpools, sugar skulls, and mad searches for Spanish literature, our family needed a celebration. 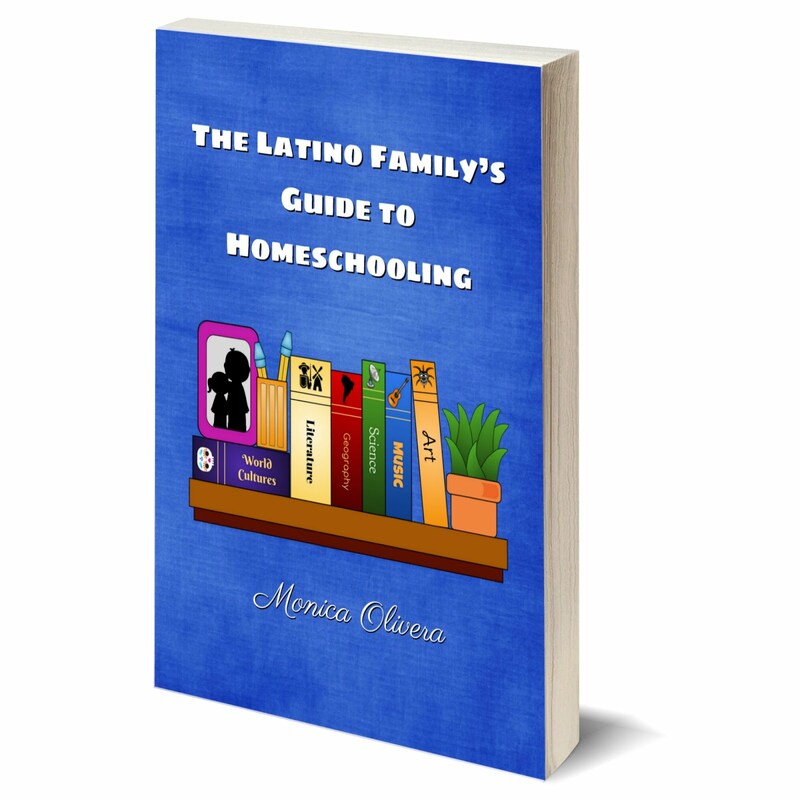 We, a pair of monolingual parents, had raised two Spanish-speaking girls through our local public schools, and we were ready for their Spanish skills to open doors to new worlds. We were hopeful but a little nervous. The beginning: We won the lottery, literally! 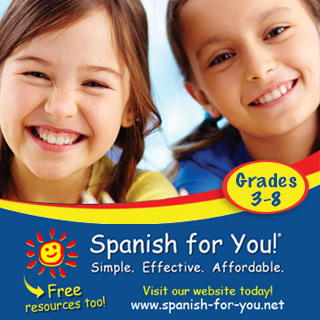 When our oldest daughter was young, my husband took her to an information night for Puesta del Sol, a local Spanish-immersion elementary school and gateway to a middle- and high-school Spanish program. I had long said that the one thing I really wanted to give my kids was a second language and so we may have been a little over-eager. At three years old, she was the youngest kid in the room and nowhere near ready for Kindergarten but my husband was hooked. 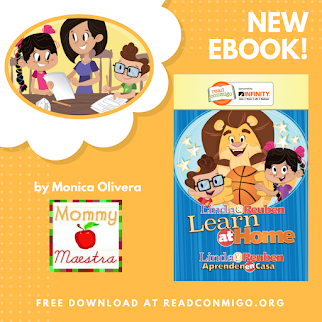 He heard a well-spoken senior in high school explain, in Spanish and in English, how much she valued the program and describe a trip in which she had taken her parents to Mexico, acting as a translator. We had stumbled into the perfect educational plan. The problem? Admission is by lottery. A year and a half later, when our daughter was finally ready for Kindergarten, we filled out the application and waited. And waited. When the letter finally came, we were number 54 on the waiting list and deflated. It was hopeless. We forced ourselves to move on, tried a private school, and checked out a few language learning tapes at the local library. Then, sometime in November of 1st Grade, we got a phone call - realize this is now over three years since that first information night - and the voice on the phone said, “Your daughter just got a place at Puesta del Sol off the waiting list. You have 24 hours to decide or we give your spot away.” It was actually crazy. We pulled her out of her regular class to visit Puesta del Sol, fully expecting her to panic at the idea of 1st grade in a language she didn’t understand. After a 20-minute visit, she looked up at me and said, in a slow and deeply serious voice, ”I want to go here.” Even at six years old, she could feel the opportunity. If she stayed in her English-language school, she would never be able to see the world as these kids did. She is now a senior in high school! And through sibling preference, her younger sister, now a freshman in high school, is also bilingual. It’s been a fun and exciting road. We didn’t have the skills to tutor our kids on their journey, but we facilitated a string of fantastic student interns, a wonderful exchange student, and lots of multicultural extracurricular activity. 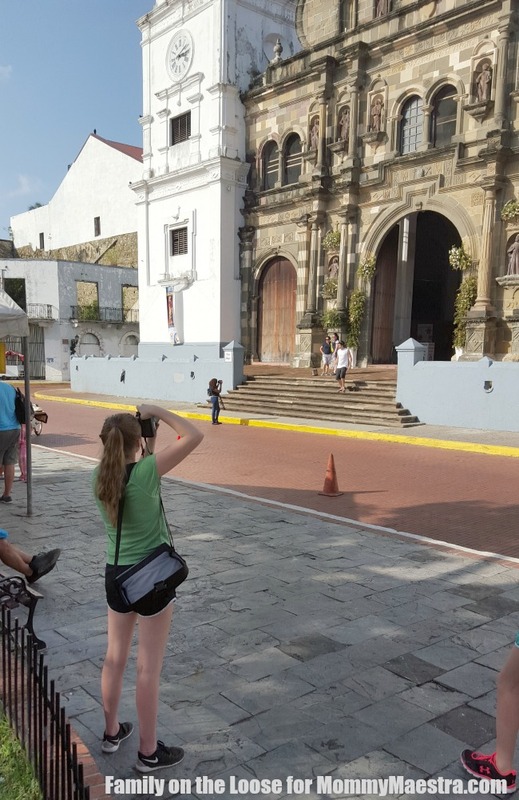 Last year, our youngest was gearing up for the DELE, a Spanish-proficiency exam administered by the Spanish Government, when we decided it was time to celebrate our success with a trip to Panama. We booked tickets, scoured the internet for travel ideas and advice, and headed out. My husband and I were ready, armed not with a phrasebook, but with two blond, bilingual traveling teens. We were searching not so much for a place, but for bilingual moments and cross-cultural connections as the true reward for all that Spanish studying back at home. 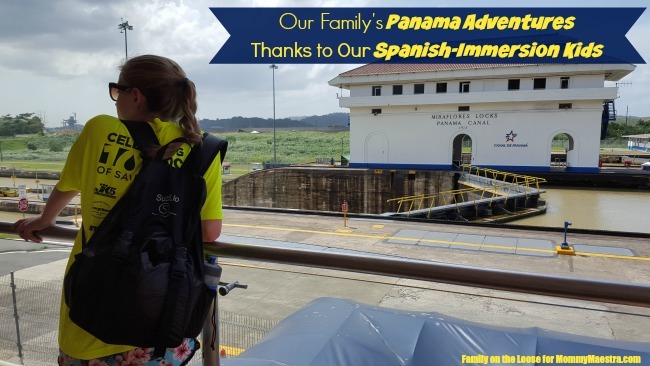 On our first full day in Panama City, we headed toward the Panama Canal. We hailed a cab and asked our girls for help in negotiating the fare (always advisable to pre-negotiate in Panama City). Once inside, our cheerful cab driver, knowing that the girls spoke Spanish, launched into a guided tour. Our at-first-somewhat-reticent 16-year-old teenager began simultaneously translating – “This neighborhood is where Noriega had a strong following and so foreigners are often not welcomed,” “Here were the offices of men who helped build the canal,” and “Here are the stairs where he climbed in the fighting movie.” What? After a fair amount of back and forth, our cab pulled over at a set of stairs where he claimed that they had filmed the famous scene in which Rocky Balboa trains by jogging to the top of a long flight of outdoor stairs. Temporarily forgetting about our real destination (and the fact that the movie couldn’t possibly have been filmed there), we hopped out, climbed a few steps ourselves, and took lots of photos. All the while, our driver provided a steady stream of historical information in Spanish. The girls were mentally exhausted afterward but proud and happy of their skills and new insight, only some small fraction of which we parents ever found out. Our next step was Guna Yala, land of the Guna People, also known as the San Blas Islands. I had hired a car and driver through a complicated interaction with the owner of our island resort and was somewhat frustrated that the car arrived an hour late and already half-filled with other guests, none of whom spoke any English. Again, we had to rely on the girls to help us manage the situation. They were able to confirm that he was the right driver, convince him to tie our bags a little more securely to the roof, and prevent me from having a coronary. It was a long and somewhat grueling drive over a mountain range to the coast where we connected with a small boat and headed to a very small island. At each stop, I was grateful to have Spanish-speakers with us, easing the way not only through the explicit exchange of words but through the implicit respect that choosing to learn Spanish so well implies. On arrival, we were greeted by an exuberant family. Our host’s first language was Guna, but Ane, the manager, also spoke enough Spanish to get by. 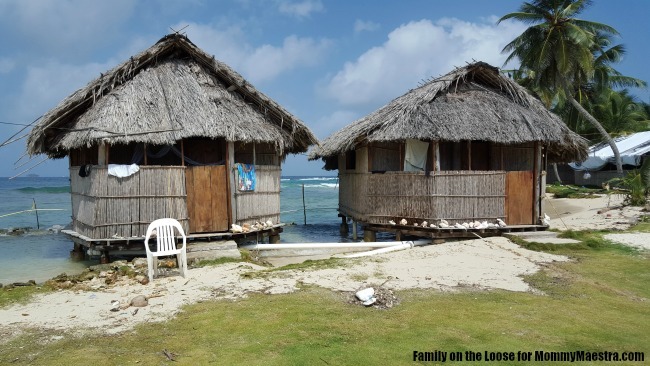 Our home for the holidays was a thatch-roofed, sand-floored hut just steps from the ice-blue waters of the Caribbean Sea. Each day, we were called to breakfast by a conch shell, and here our girls would learn of the day’s agenda from Ane. Together, they made decisions about the menu and the daily excursions, summarizing the plan for us only at the end. Over the course of three sandy, sunny, salty days, these logistics sessions turned into longer and longer discussions about life on the island, climate change, life in Seattle, and travel dreams. When we left there were hugs and exchanges of Facebook pages. Three young women from very different cultures, all who learned Spanish as a second language, able to chat and build friendships. It was pretty magical! 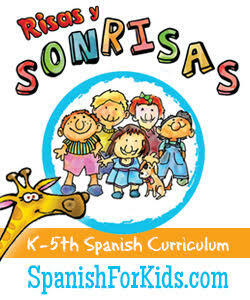 Both girls continued to use their Spanish all along the way. From enabling us to save money with Uber (most drivers spoke only Spanish) to negotiating rooms at a hostel in Volcan or chatting with young artists at the market. But one last experience really stands out. Throughout most of the journey, our 13-year-old was quieter, and so much of the both translational burden and interaction joy landed on our older daughter. We tried to nudge the younger one to speak but she simply had less real-world experience interacting with adults in all these different forums and is naturally more focused on animals than chit-chat. Well, one afternoon, we were wandering around trying to find a footpath down to a waterfall when we stumbled on a few cowboys eating lunch. She just couldn’t help herself. She walked up to the horses and then, only somewhat shyly, asked the cowboys if she could pat their horses. 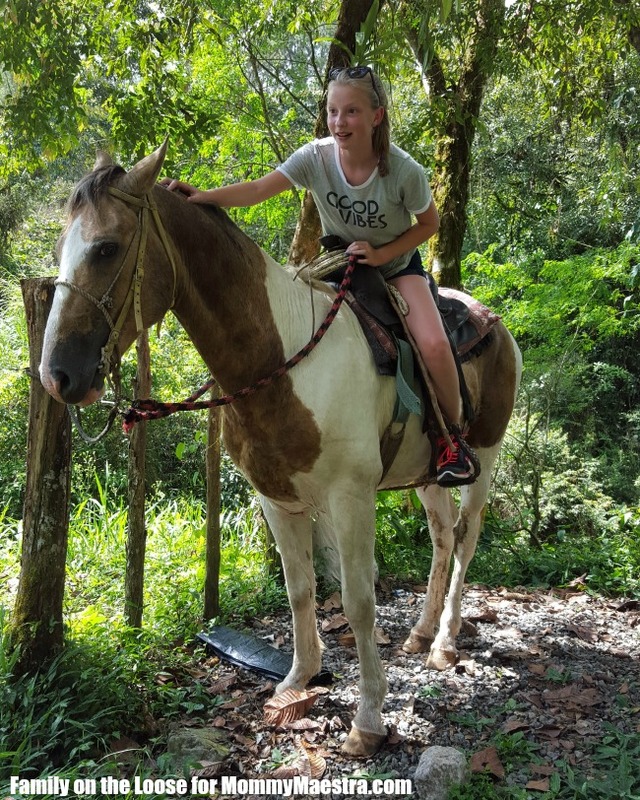 They spoke for a few minutes in Spanish and she looked up at me with hopeful eyes and said, “They said I can get on the horse.” Well, okay, I thought and, before I could ask any questions, she was up on a Panamanian horse beaming with pride. She continued her conversation with the cowboys and then said to me, “They said I can take him for a walk.” What?! You can’t just hop on a stranger’s horse and wander off with it but she was sure that was what they had offered and, from their enthusiastic nods, it seemed she was right. So they untied the horse for her and off she went, down the road. I just stood there open-jawed. After a while, she patted the horse, turned him around, spoke to him (presumably in Spanish, as well), and brought him back. She hopped off, tied him up again, and thanked the cowboys. She was so happy it lit up the day. Speaking Spanish had given her the power to meet the people she wanted to meet, to interact with them respectfully, and to share her love of horses. It was exactly the kind of experience we had hoped for all those years ago. E. Ashley Steel and her husband, Bill Richards, co-authored two books on traveling with kids that are aimed at fostering multiculturalism, “Family on the Loose: The Art of Traveling with Kids” and “100 Tips for Traveling with Kids in Europe,” both available on Amazon. 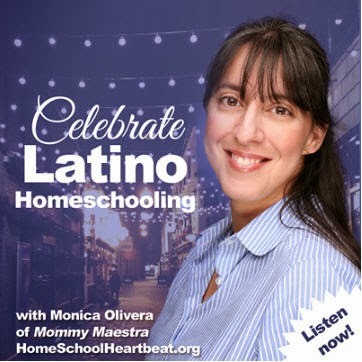 She blogs at Family on the Loose and you can find her on Twitter, Facebook, and Instagram.